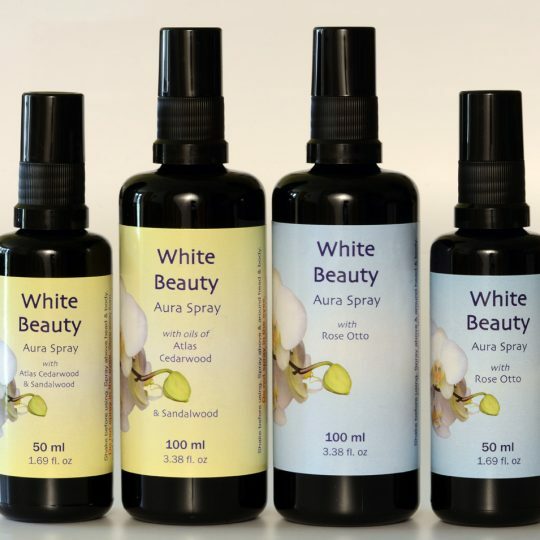 We have been developing sprays with the Living Tree Orchid Essences since 2002, although the White Beauty spray has been available since at least the autumn of 1999. 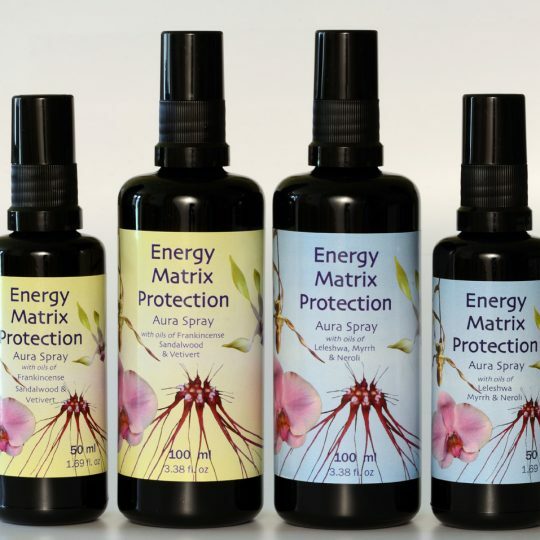 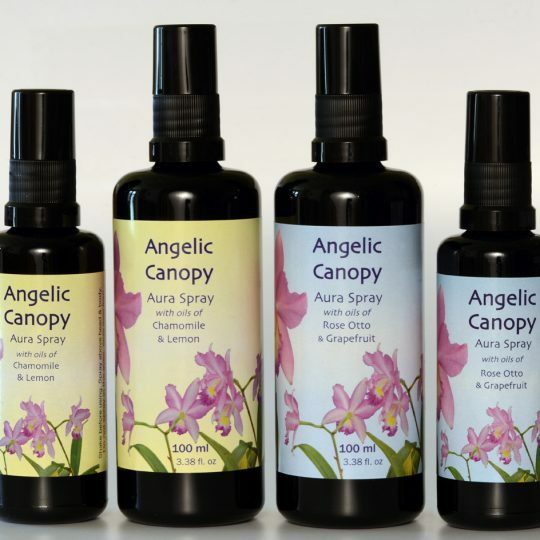 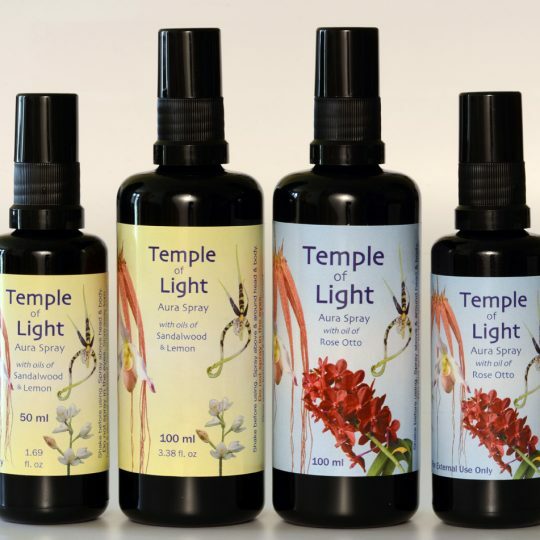 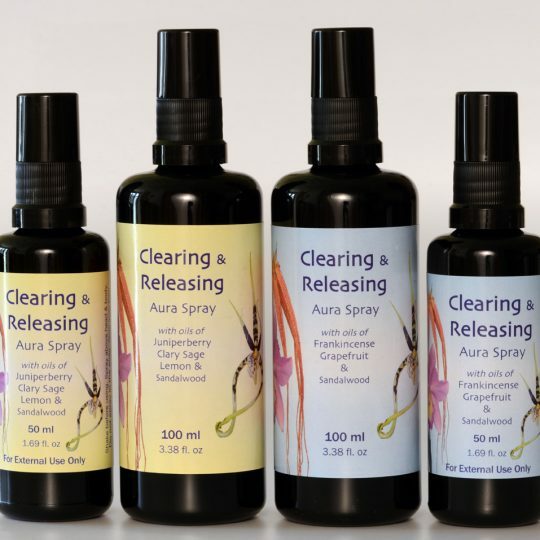 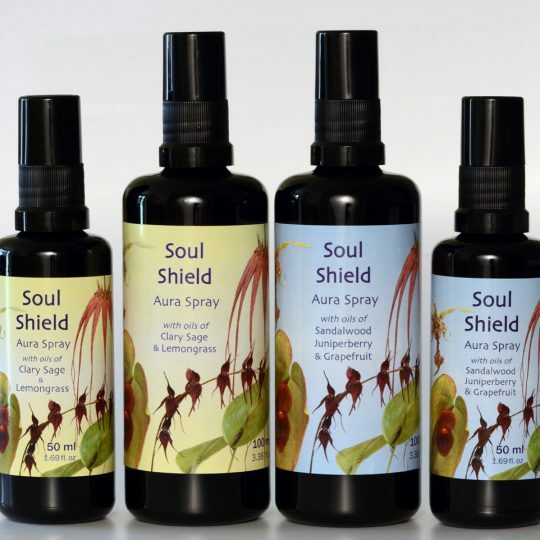 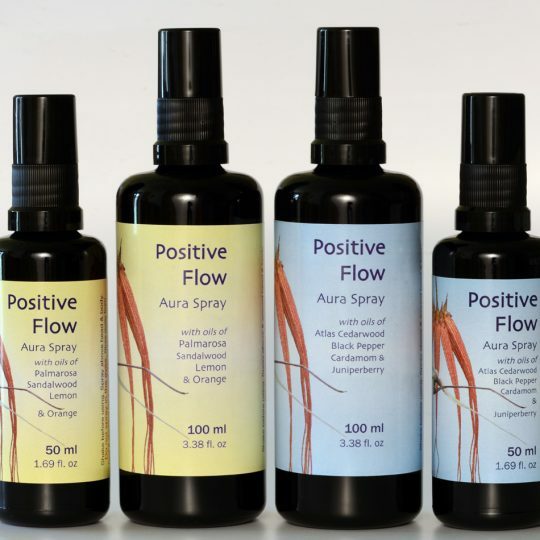 Finally now we have these six spray formulas available, in two different fragrances of oils for each of the six sprays. 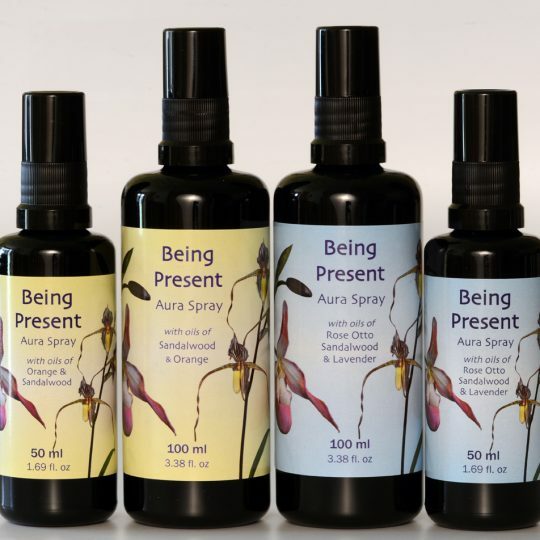 And each of these 12 sorts is available in two sizes.Eight of the 11 oils we use are certified organic by the Soil Association, the exceptions include the wild-crafted Sandalwood from Australia, and the Bulgarian Rose Otto. 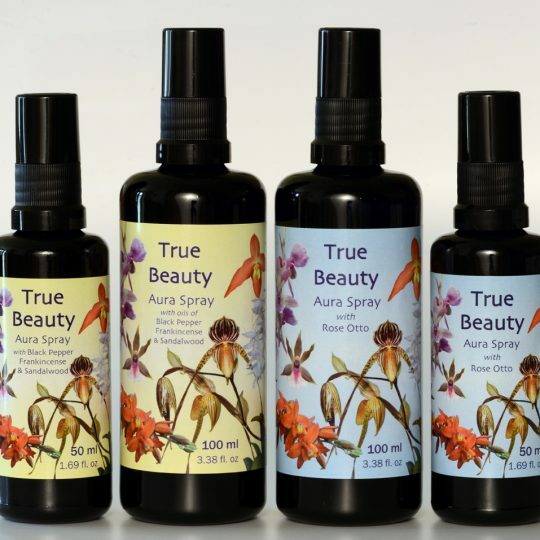 One non-organic oil is from the Dalmatian islands; it is an important cash-crop for the local communities there, and we are assured it is nearly ready for organic certification.We hope you enjoy and appreciate these sprays, which are lovingly produced and bottled by us here at Achamore House on the Isle of Gigha.